Female leaders comprise an integral part of the Haas community. The Women in Leadership club is a professional resource, a social network and a vehicle to cultivate stronger female leaders in business. 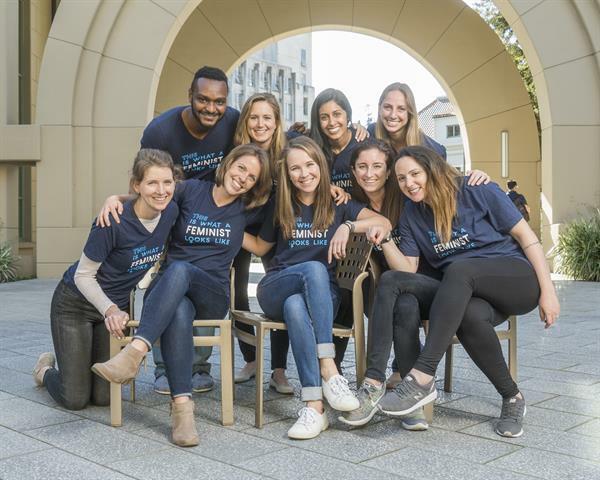 WIL's mission is to serve the entire Haas community through a series of professional, educational, and social events designed to enhance the understanding and appreciation of women's roles in business while equipping WIL members to achieve success.